When people talk about brands, they often talk about products, services or experiences — from Coca-Cola and Apple computers, to Hertz rental cars and Walt Disney World. We may not often consciously talk about “Brand Japan” or “Brand Italy”, but all countries possess, to varying degrees of strength and clarity, a national brand. And as with a product, service or experience, the extent to which that brand is actively managed can range from comprehensive private/public efforts (think “Cool Britannia”), to none at all. 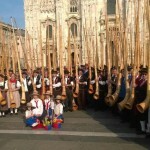 All of which leads me to Expo 2015 in Milan – a key event for many a nation-state brand manager. A bit of background: the theme is “Feeding the Planet, Energy for Life”. 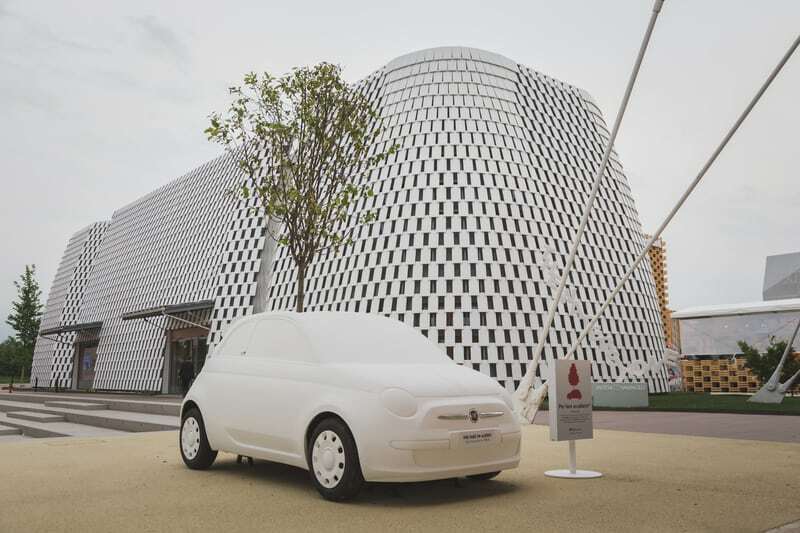 There are over 50 country-specific pavilions, plus pavilions showcasing everything from the UN and Slow Food, to Coca-Cola and the (Italian) Coop supermarket chain. Each pavilion vies for the Expo attendee’s attention. And each, whether through its design, its exhibitions, its offerings to purchase, or its staff, is trying to build a perception around the name that’s posted above the entry. So think of Expo as a country version of a car show. As much for France as for Ford, the task for the team creating any Expo pavilion is to get people to explore the venue, engage them for as long as possible, drive positive buzz – as well as hopefully seed enough desire to compel visitors to take the next step to experience the brand in real. 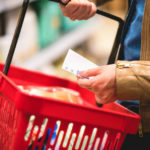 And most fundamentally, it should leave visitors with a clear impression of what the brand is about – reinforcing desired existing positive connotations, dispelling negative perceptions, and if applicable, driving new desired perceptions. With that in mind, let’s consider a few of the national Expo pavilions, chosen at random. How do they fare? Listed as number 7 in FutureBrand’s latest country brand survey, here’s an example of a country with an extremely strong national brand – and with the luxury of having multiple positive brand associations from which to choose, and burnish. 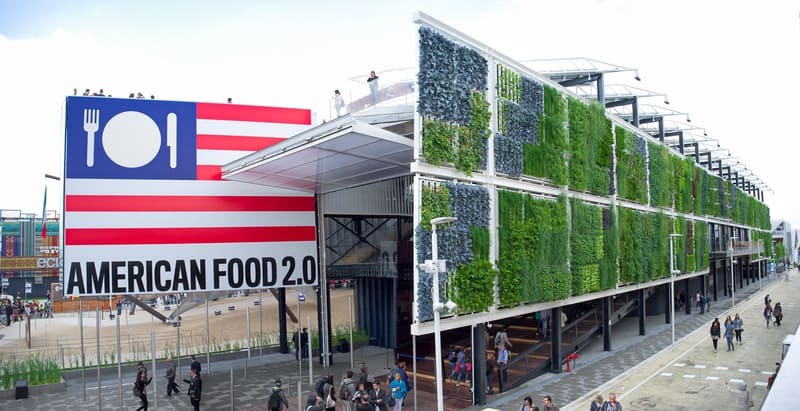 And so welcome to “American Food 2.0”: as a bridge to the overall Expo theme, the pavilion creators, using the idea of “2.0”, wisely surfed on the States’ recognized uber-strength in all things digital, and more broadly, on its position as a global innovation driver. Plus, the use of 2.0 implies, and challenges the visitor to consider, that past 1.0 associations we might have of American food belong to history. Clever. With its open, confident and surprising pavilion architecture (designed by the same team that conceived the Harley–Davidson Museum in the U.S., the pavilion also integrates a conventional farm field laid out vertically across the building), meals served up in food trucks, and, in a wink to the Milanese, espresso cups for sale showing a minimalist version of the stars and stripes integrating the 2.0 food theme, the visitor is left with a clear sense of how the U.S. wants to portray itself: open, confident, innovative and forward thinking. The brand takeout? 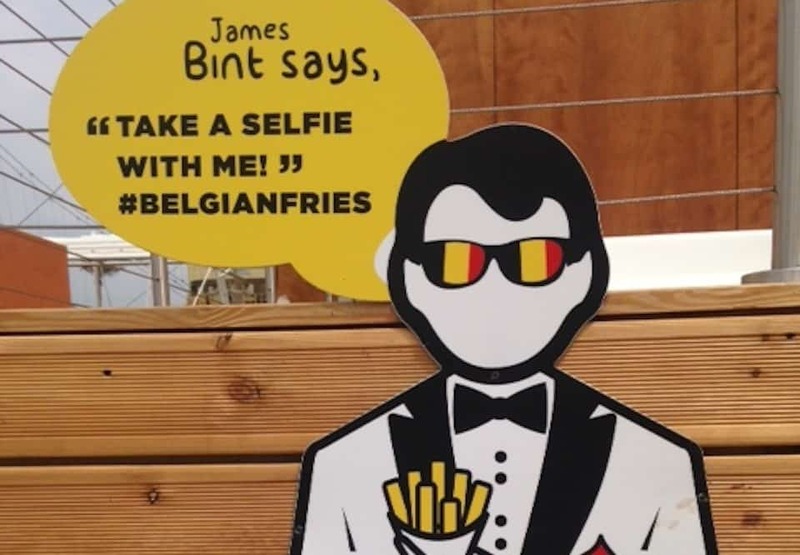 Like the sign on the side of the pavilion, where the name Belgium is joined underneath by “Brussels+Flanders+Wallonia”, there seems to be a lack of focus. And as with the exhibit boards, where the English translations can at times be unclear, it’s difficult to walk away with a fully understood, positive take-out. Here we have a country with a brand which, depending on one’s point of view, can have widely divergent interpretations. Which might partially explain why the organizers chose to keep the pavilion’s messaging tightly focused, with an approach based more so on structured presentation, versus exploration and interaction. With the theme “The Fields of Tomorrow”, organizers have anchored the pavilion’s theme tightly to a key positive attribute of the country: its reputation as an innovator, represented by the commonly heard label “Start-up Nation”. 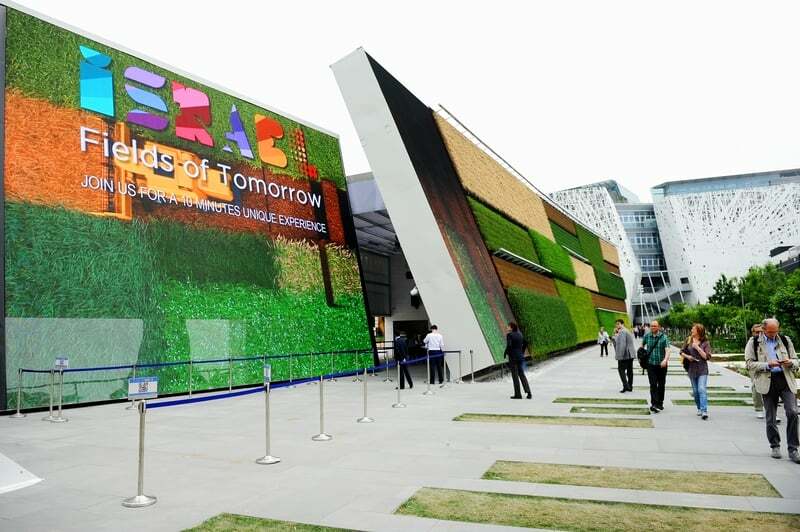 And so as with the U.S. (in fact both share the concept of a vertical garden on the pavilion walls), the pavilion strongly links its message to that of Expo 2015 – Israeli innovation in agriculture, from seed engineering, to water-saving irrigation techniques. The takeout: strong marks for delivering a clear, focused message which links tightly to the overall Expo theme, and clearly demonstrates a key positive element of brand Israel. But: a lower grade for failing to deliver the message in a way that encourages debate and discussion – both aspects which Israel claims, with pride, to be equally part of its brand DNA. 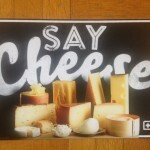 Switzerland, like the U.S., scores strongly on FutureBrand’s rankings, sitting at number 2. 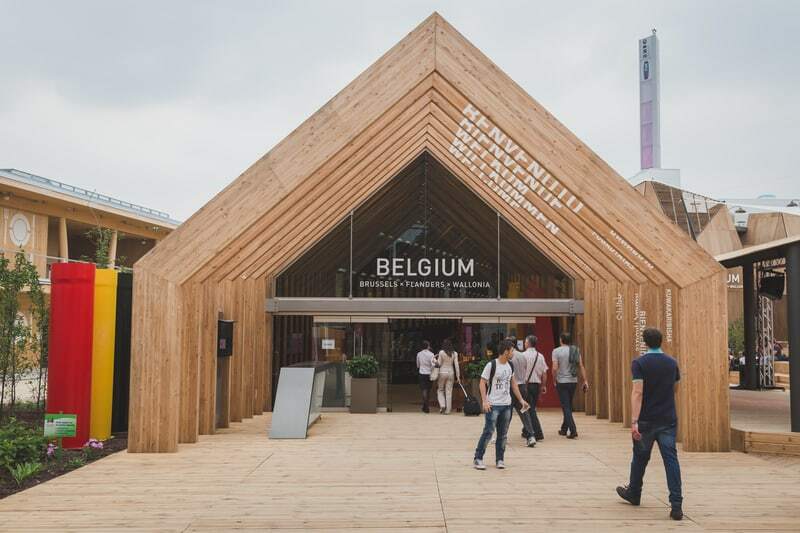 And as with the U.S., the pavilion creators have plenty of positive angles to choose from; for brand Switzerland, this includes exceptionally strong associations with quality and authenticity, as well as solid associations with technology and innovation. Welcome, then, to “Confooderatio Helvetica”. You might already be familiar with the pavilion’s design. It’s apparently intended to marry tradition and modernity: its 4 rectangular towers are meant to “recall the world of technology and machinery”, while around them, the wooden terrace and buildings with gabled roofs “allude to the traditional Swiss villages.” As the highlight of the pavilion, each tower contains “local food products”, ranging from coffee and water, to salt and apple rings. Visitors are encouraged to take as many samples as they like, but with a catch: to support an underlying message around sustainability and resource limitations, supplies will not be replenished over the course of the event. 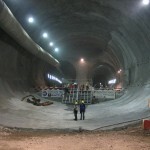 Meanwhile, additional exhibitions in the pavilion focus on the 4 Saint-Gotthard cantons, the country’s 3 largest cities, the Gotthard Tunnel and food science, in this case branded by Nestle. The takeout? 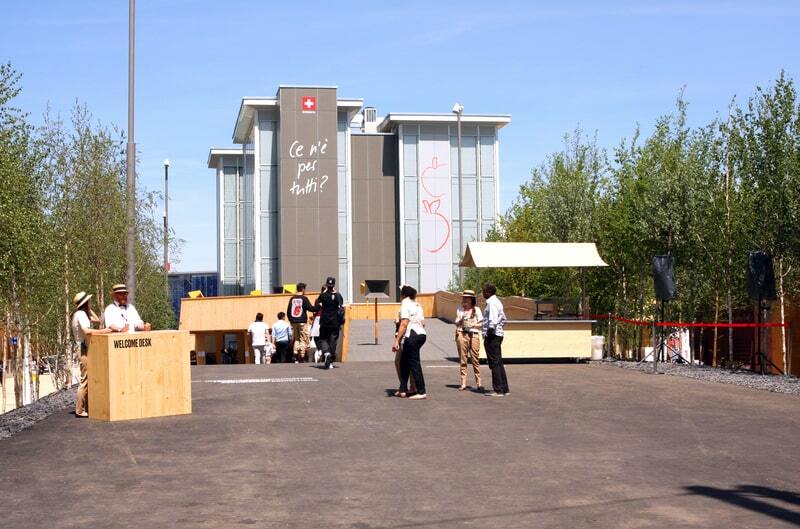 With the clear link to food resources, top marks to the Swiss for linking their message to the overall Expo theme, and for making a clear statement, in an interactive way, about resource scarcity. But from a brand Switzerland standpoint, while the lack of a forced narrative (there is no standard visitor path to follow, as in the Israeli and Belgian pavilions), could signal a brand message of openness and freedom, the pavilion’s heterogeneous mix of corporate presentations, regional exhibitions, and a separately ticketed tower experience altogether make it difficult to identify a clearly-defined, consistently expressed brand Switzerland message. If in turn those impressions remain with you and have been shared with others the day after you return home – kudos to the national brand manager’s efforts. 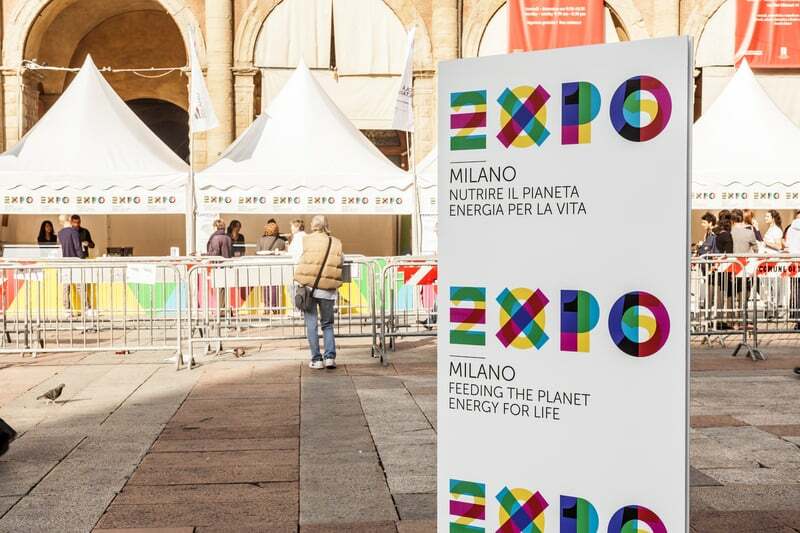 As for whether, with all the options now at the disposal of the national brand manager, international expositions remain the best use of limited resources to build and nurture a national brand, that’s a topic for a future article. You can learn more about place branding at the http://www.strengtheningbrandamerica.com website.